The all-new Toyota Camry 2019 is making its debut in Asia. 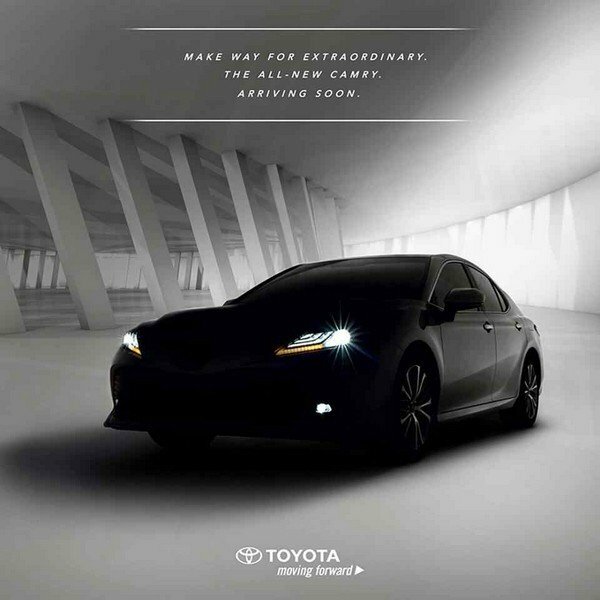 The Philippines will soon be cruising the roads with the much anticipated Toyota Camry 2019 as Toyota Motor Philippines (TMP) has already released the announcement that the next-gen Camry will be arriving soon to the tropical islands. 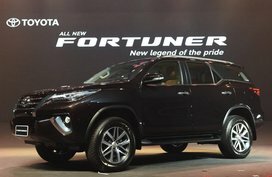 Although the world has already been enjoying this beauty as early as January 2017, this car is making its much-anticipated debut here in Asia. 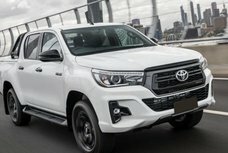 Japan only got this modem early this year, and Thailand only launched the Camry 2019 during October 2018. Soon, it will make its way to the Philippines. 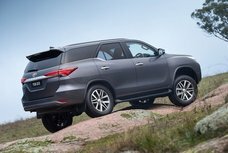 However, according to the latest car news, the specific variants of the 2019 model that will be released in the Philippines is still a big question, however, it is likely that the Philippine-spec Camry will be the same as those released in Thailand. 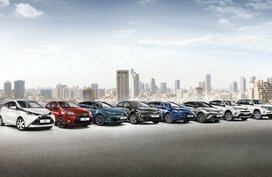 These models have power seats, leather, rear sun blinds, remote keyless entry, wireless charging and a digital multi-information display. The all-new Toyota Camry 2019 comes equipped with power seats, leather, rear sun blinds, remote keyless entry, wireless charging and a digital multi-information display. 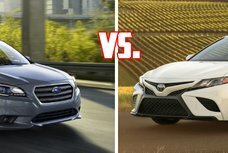 The huge difference between the ASEAN-spec sedan model and the models sold in the West is the lack of a sport-oriented model. 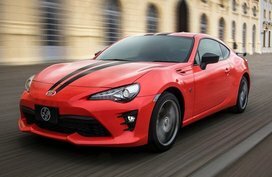 This means that our 2019 Camry will not have the ground-hugging body kits, but instead, we'll be settling for the unswept character lines of the standard Toyota Camry. The PH enthusiasts will have to make do less the aggressive looking wheels and intimidating bumpers. 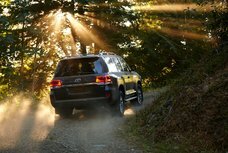 Additional features like power lumbar support, ventilated seats, triple-zone climate control, head-up display, and a JBL sound system are also for the top of the line variant of these cars. Again, still not certain if these top variants will be available in the PH. 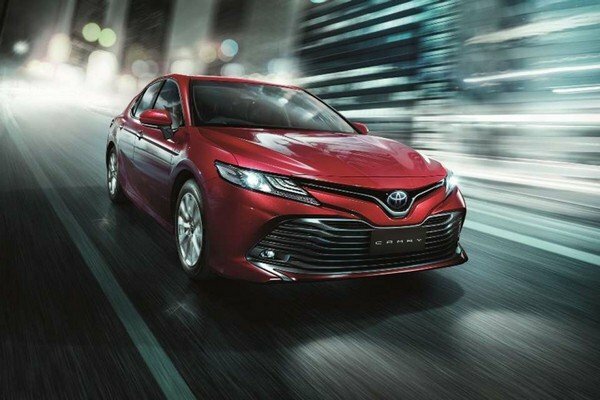 Described as "daring" and "keen looking", the Toyota Camry 2019 boasts a glossier roofline with a massive lower grille. It is also larger compared to the 2012 to 2018 versions with the car measuring at 4,885 mm long, 1,840 mm wide, and 1,455 mm tall. 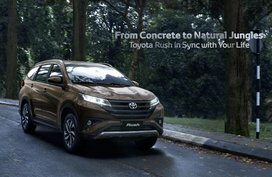 The all-new Camry also showcases the brand's pride – its modular platform dubbed TNGA-K. 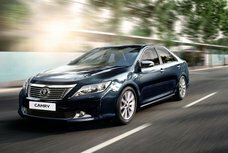 Under the hood, the Thai-spec Camry comes available in 3 engine options: a 2.0L 165hp, a 2.5L 207 hp and a hybrid engine combining an electric motor and the 2.5L unit to produce 209 hp. Transmission options for each mill is a six-speed automatic, a new eight-speed and a CTV, respectively. 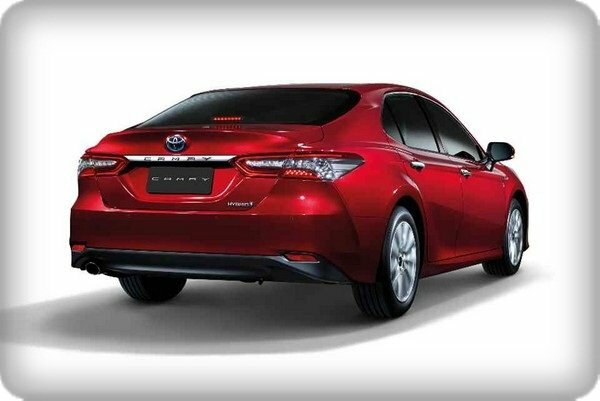 No word on which engine option will be offered for the Philippine-spec Camry but it is expected to be the hybrid unit. With the possibility of three variants being released including the hybrid vehicles, Filipinos can definitely look forward to the Toyota Camry 2019 as it makes its way to the country.